Joining us today is one of Ben’s mentors and one of the leading minds behind intelligent exercise execution, Tom Purvis. 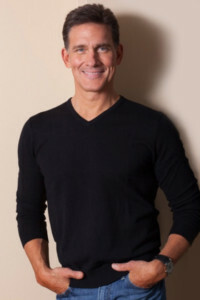 Tom is the founder of Resistance Training Specialist and PersonalTraining.com. 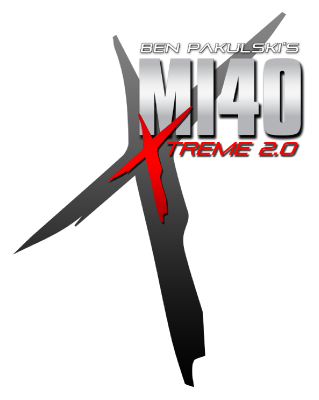 Ben and Tom have a marathon podcast on a huge variety of training related topics. 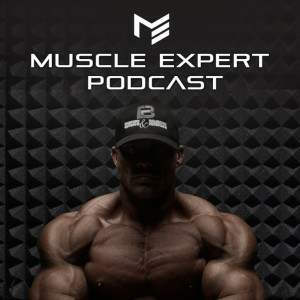 We dive deep on the training methods that have shown success for both Ben and Tom, the role DNA plays in the size and shape of your muscles, the physics of a rep and much more! There is often a disconnect between muscle building and health particularly if you are trying to put on as much muscle as possible. Organifi juices are a great way to supplement important nutrients in a dose that is very difficult to get strictly from whole foods. Organifi is hooking you up with 20% off your order if you use the code MuscleIntelligence at checkout! Enjoy!